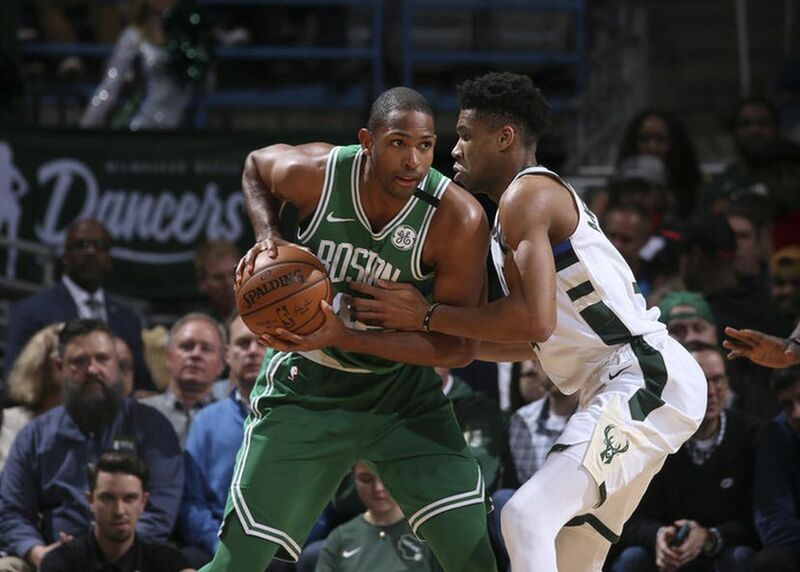 After a wild night of NBA action to determine the final seeds, the Boston Celtics drew the Milwaukee Bucks as their first-round opponent. Playoff action for the Celtics is set to kick off on April 15 at 1:00 p.m. EST in TD Garden, and will be televised on TNT. With four games already played between the two teams this season, the series record sits at 2-2. If the injury-ridden Celtics hope to come out victorious in round one, they will have to do their best to slow down All-Star forward Giannis Antetokounmpo. In every meeting thus far, the 23-year-old matchup nightmare has been the leading scorer for either team. Should Boston make it to the second round, they will face either the Philadelphia 76ers or the Miami Heat.